A few years ago Studio Alvaro Catalán de Ocón in Columbia, South America, launced a project to reuse PET plastic bottles that were rapidly suffocating the Amazon River. The result was a new product upcycling the disused bottles into delightfully quirky lighting crafted by local artisans. 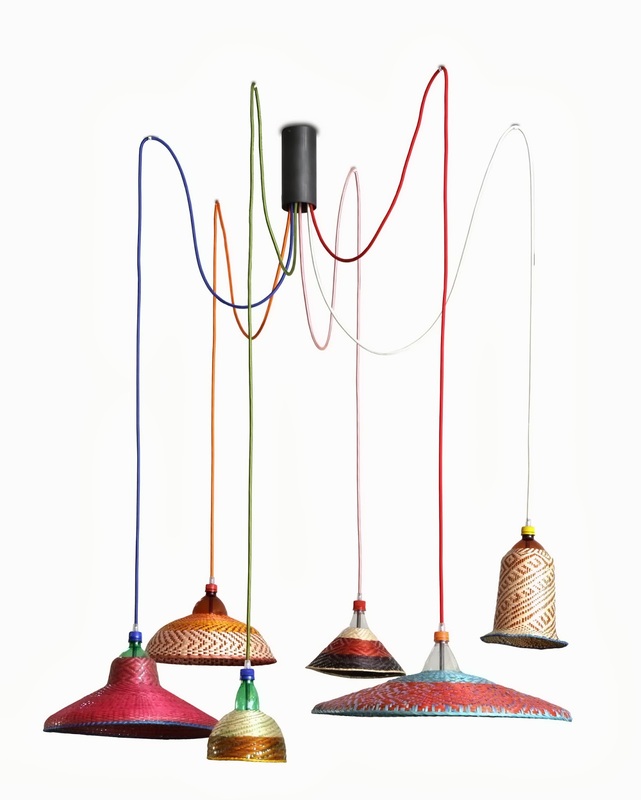 The light fittings, produced from a workshop in the Columbian capital of Bogota, not only resurrect the plastic bottles in their entirety (the body is sliced into strips to create the warp for weaving while the wiring and hardware is fitted through the screw top lid and bottleneck) but also the ancient textile traditions of the craftspeople themselves, whose style and methods of weaving, from the fibres used to the colours to the motifs, render each and every light both totally unique as well as totally reflective of the tribes they come from. 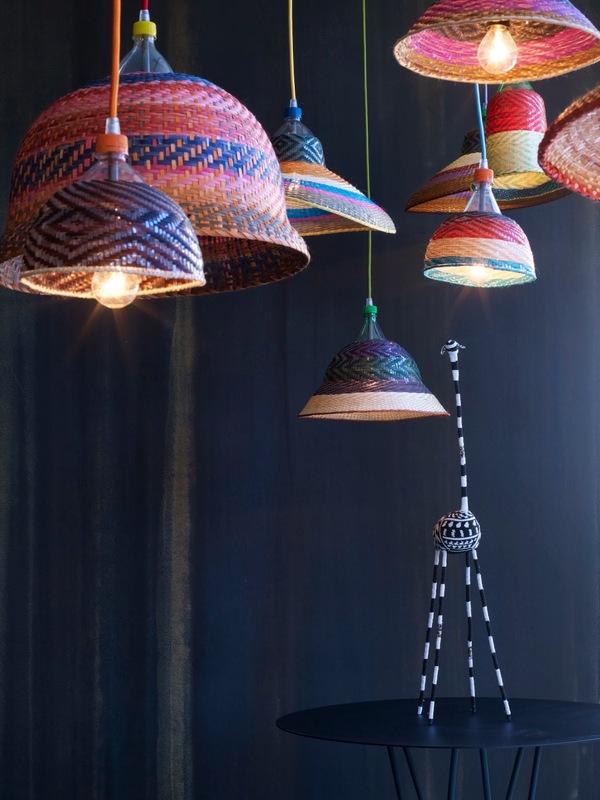 Feted at various international design fairs this year, the PET Lamps are now in Australia for ordering through Spence & Lyda, a gorgeous treasure trove of a store in Sydney's Surry Hills.